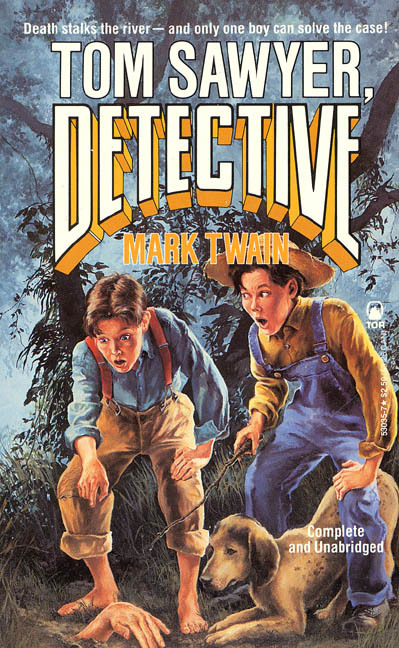 Cover image: Tom Sawyer, Detective (1896). As always, Arthur Vidro has made sure there's something — in fact, quite a few somethings — to delight in each issue of OLD-TIME DETECTION. This time the somethings comprise a review of a collection of novels written by women pioneering a new type of crime fiction — an appreciation of an unjustly obscure impossible crime author — the latest news about Agatha, not all of it good — Woolrich's first nightmare adapted to film — an adventure with Hildegarde and Oscar — more additions to the H & Q list — Twain's vernal 'tec — and more ... all in all, a nice variety. ". 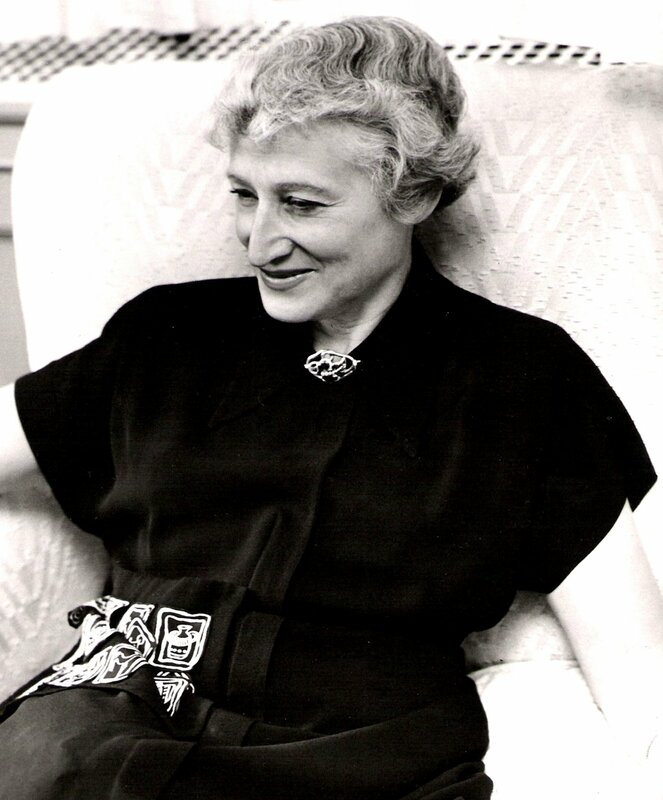 . . as Sarah Weinman shows in this collection assembled for the Library of America, during the 1940s and 1950s American women were at work on something relatively new: the psychological crime novel." Related: (HERE), (HERE), (HERE), (HERE), (HERE), (HERE), (HERE), and (HERE). "In spite of his small output [two novels and two short stories], Talbot's work stands out as a high point in the field of mystery fiction for the remarkable ingenuity of his plots, his unique hero, and his deft use of atmosphere to bafflingly blur the line between rational and magical." "Recent years have seen a succession of large and ambitious reference books in the mystery field, and no end is in sight." 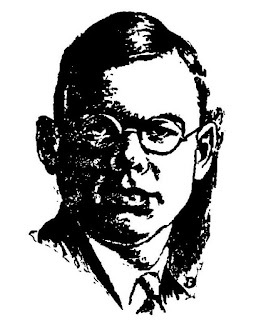 "S. S. Van Dine's Philo Vance series was not only of great importance in the history of the detective story, but its merit was also extremely high." Related: (HERE), (HERE), (HERE), (HERE), (HERE), (HERE), (HERE), (HERE), and (HERE). "Poor Agatha Christie! 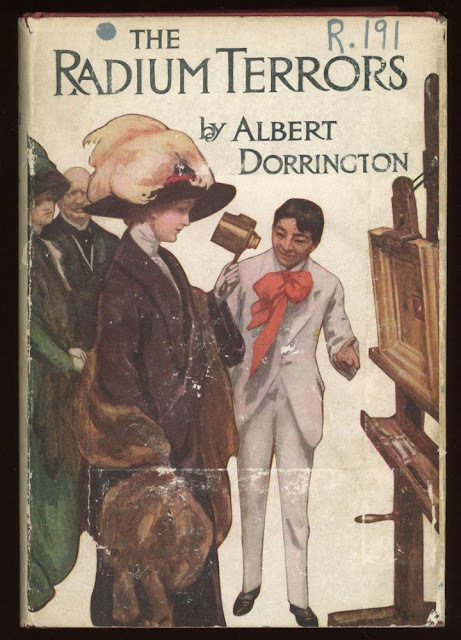 As if the travesties of adaptations of her own work were not insult enough, she is now due to appear as a character in a film, alongside Arthur Conan Doyle as they attempt to solve the mystery of a kidnapped business tycoon. Can you imagine anything less likely?" 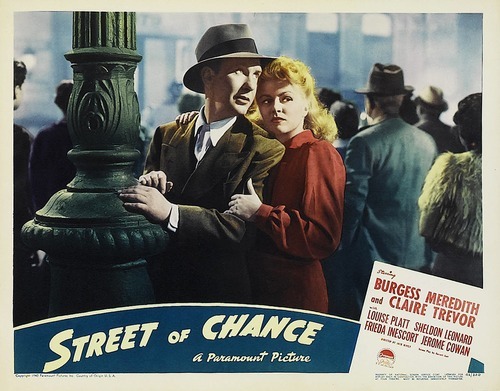 "Street of Chance is of importance in being the first of the nightmarish Cornell Woolrich stories to be adapted to the screen . . ."
Related: (HERE), (HERE), (HERE), and (HERE). "She began to laugh — shrill hysterical laughter that went on and on." "The stories are related with elegance, wit, and increasing amounts of pessimism and contempt for the fools who inhabit this planet." "Here, then, is a list compiled by non-experts, just enthusiastic readers, and it is the end result of five years of painstaking but loving labor." Related: (HERE), (HERE), and (HERE). Reviews of Dead Pigeon (1951) ("an interesting and entertaining detective novel") and The Radium Terrors (1912) ("suffers from a staggering lack of merit, but its pacing and narrative style are slightly better than one would expect from a 1912 novel"). "Yes, there are clues, but not of the fair-play variety." ". 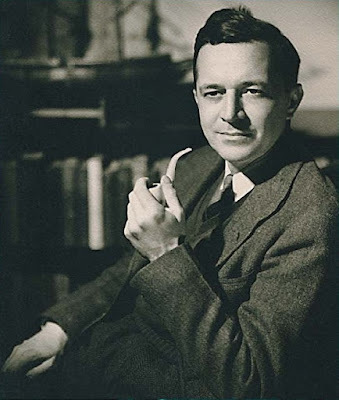 . . a mystery novel should be mysterious." "I found the Ellery Queen story 'The Adventure of the Haunted Cave' a treat, and was pleased to find I couldn't nail the culprit down before the end." "Depicted below is a radio actress. 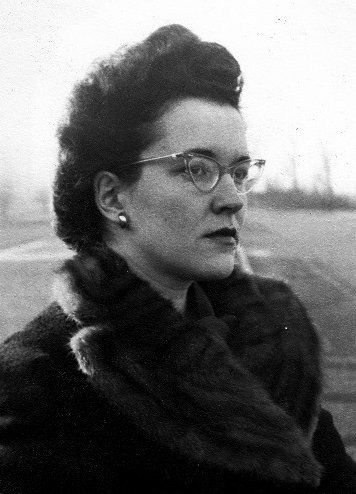 Can you identify her, and her connection to old-time detective fiction?" - Our review of the Spring 2016 issue of OTD is (HERE). "Fred Stone Could Have Been Killed Last Night and Yet Be Walking Around Full of Life Today"
By Rog Phillips (Roger Phillip Graham, 1909-66). 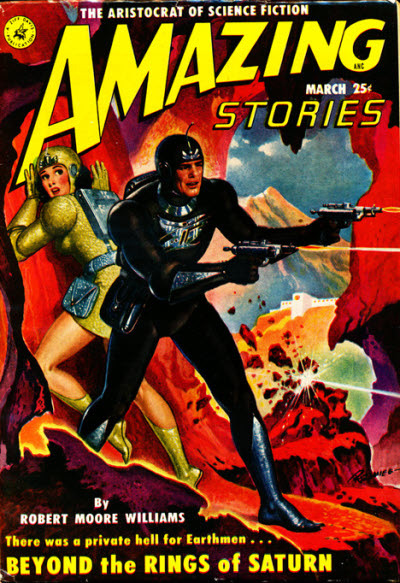 First appearance: Amazing Stories, March 1951. 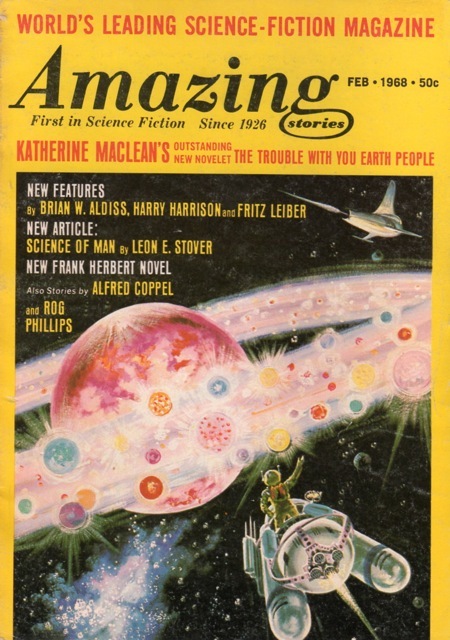 Reprinted in Amazing Stories, February 1968. "I don't know anything about the mumbo jumbo of time travel. All I know is that a murder has been committed, and that you have been positively identified as the murderer." Sometimes knowing too much can be fatal; in Fred Stone's case, however, it's simply appearing to know too much that gets him murdered—or should that be executed? Jan Stevens, a well-known scientist and author of Me and My Robot, is doing a Q & A after a lecture when one of the questioners is gunned down and the killer easily escapes. 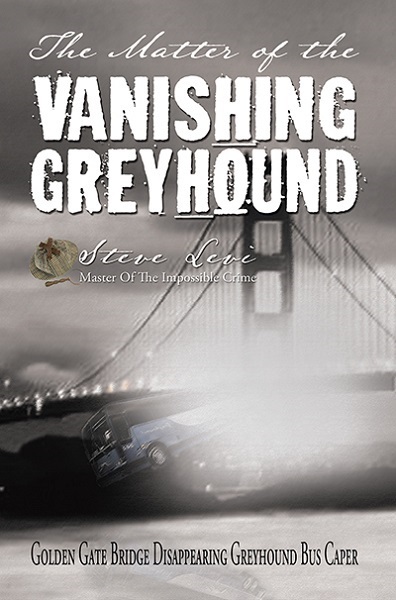 Jan and Paula, his girlfriend, get to the victim, Fred Stone, just before he dies and the police arrive; among his effects are papers which, when Jan has run tests on them, show they are two hundred and ten years old, which agrees exactly with a card with Stone's name on it having an expiration date of 2163. No doubt about it: Fred Stone was from the future—which is remarkable enough, but then Stone pulls off the trick of disappearing from the morgue and showing up very much alive in Jan's laboratory two days after he was killed. What in the name of Einstein is going on? "I should have waited to hear what you wanted to tell me." "I think the future is an open book that can be changed. It's the past that can't be changed." ". . . even if you're right, we shouldn't give up. We should try to change what has happen-ed. We must warn him." "Do you know anything that a man from the future might be very anxious to find out? Enough so to come back in Time? Something so important that someone else from his Time would follow him and kill him to keep him from finding out? Something the killer knows?" "I'm thirsty. Could I have a glass of water?" Typos: "he came fom the year"; "as Towbridge twisted." 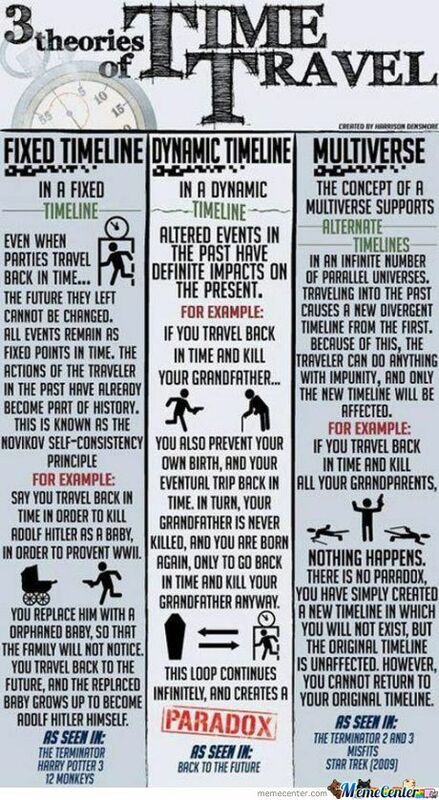 - For a good elementary introduction to the concepts of time travel in science and fiction go to Wikipedia (HERE) and (HERE). 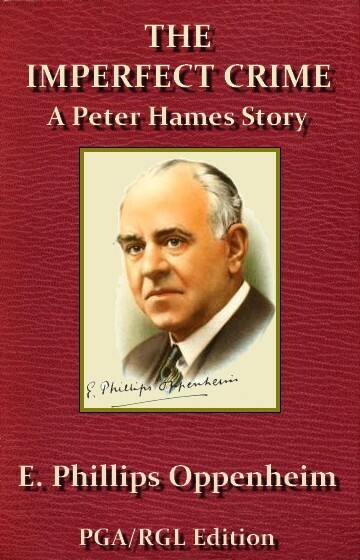 - Another story by Rog Phillips was featured on this very weblog (HERE). is the future, it all gives me a headache." 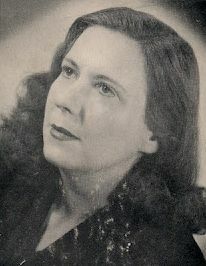 "Two Tongues of Flame Spat Forth in Quick Succession, but Only One Contained a Messenger of Death"
OUR author, "Raymond Lester," was, in fact, a lady, Dahlia Trenchant, whose writing career ran from 1919 to 1930—and that's basically all we know about her. "Raymond Lester's" main markets were All-Story Weekly, Argosy, a couple of reprints in The Underworld, and even one in Detective Story Magazine (all data from FictionMags). In both of the following diverting yarns nothing but trouble results from what later proves to be a simple misunderstanding. By Raymond Lester (Dahlia Trenchant, 1902-65). 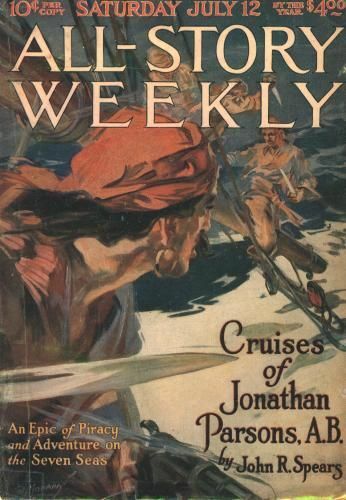 First appearance: All-Story Weekly, October 25, 1919. "Neither you nor I are cut out for love in a cottage." Dear rich, kind-hearted Olivia: She has let things go too far between her stepsister and her unfaithful husband, to the point where murder—and suicide—seem the only way out . . .
Typos: "Juliette will find she did not gage my temperament exactly"; "gaged the full significance of his words." 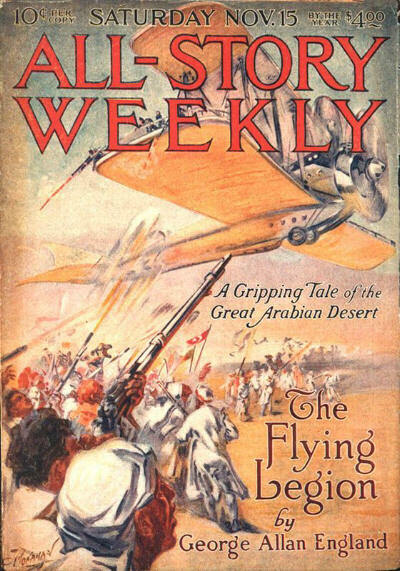 First appearance: All-Story Weekly, November 15, 1919. "I am not superstitious, but when the same sleuth-like fellow trails two nice-appearing girls through three stores it is time to think of going home." "It is my job to watch and yours to pinch," retorted Fanny as they approached the exit. "I’m the eyes and you are the hands . . ."
"He doesn’t care where we live. All he wants to do is to get us on the job and with the goods on us. We might of course get away with it for a day or even a week, but sooner or later he would land us. He’s big and ugly and slow on his feet, but those pig eyes of his are gimlets that bore holes right through my pluck and give me the creeps. I got the smell of the police court and a nasty three by seven cell directly I saw him, I tell you—"
"It is time I got busy. I’m not going without anything to eat to-night, so shut up and let me think. We’ve been up against it before, and when the old game has petered out I’ve generally managed to pull off something or other." And pull off something they do, momentarily forgetting "the gentleman of the features described by Fanny as genus hamburgian"—but he hasn't forgotten them . . .
Typo: "the gentlemen with the hamburger countenance"
The bottom line: "A Pennsylvania woman convicted for shoplifting was sentenced to wear a badge that reads Convicted Shoplifter. However, her lawyers hope to plea bargain down to a bumper sticker reading I'd Rather Be Stealing." "You Were a Fool to Let Ruzza and Me Live"
By Raymond Z. Gallun (1911-94). 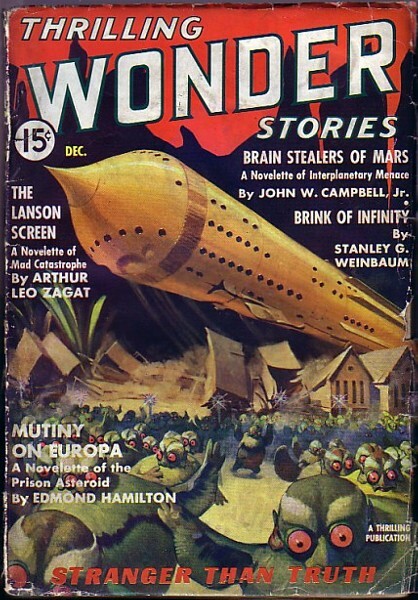 First appearance: Thrilling Wonder Stories, December 1936. "Helplessly Marooned in Space, Earthman and Uranian Devise a Cunning Trap for an Interplanetary Outlaw!" The spectacle around them was the most grandly beautiful in the solar system, and perhaps in the entire universe. The large meteor on which they were ma-rooned was one of myriads that were in sight. Their range in size was tremen-dous; some were as massive as small mountains, while an immeasurable host of others were as fine as grains of dust. Glowing silvery with the reflected rays of the distant sun, they formed a tremendous arching pathway, the width of several Earths. Close at hand, the path was murky, like a haze; but distance sharpened its out-lines until it became a great ribbon curving around the cloud-wrapped bulk of Saturn. Each cosmic lump and particle that composed it was a minute moon of the monster planet. Beyond the filmy texture of the Rings, the greater satellites glowed sullenly—Mimas, Rhea, Titan, Tethys—Tethys, home of Bradlow’s band. Beyond the moon were the stars, eerily bright against the frigid blackness of infinity. Under other circumstances Raff Orethon might have found the view even more interesting. But now the harsh grandeur of it only served to emphasize the help-lessness of his position. His spaceboat was wrecked beyond any possibility of repair; a glance through the shattered observation window at its crumpled prow, gleaming in the contrasting lights of many spheres, was enough to tell him that. And it was not only his life and the Uranian’s that would be lost; many Titan colonists would perish, and many others would be reduced to a state of slavery. Korse Bradlow would have his way now. When a full-sized Esar apparatus had been constructed, its deadly energy shield would screen the domes of the colony, rendering them forever impervious to attack. But meanwhile police craft could continue their assaults on Bradlow’s camp on Tethys without fear of reprisal. Ruzza was a native of the buried caves of Uranus. It was his bulk, which would have weighed a scant three pounds on Earth, that caused Raff’s pocket to bulge. Ruzza was a grotesquely humorous demonstration of the fact that all intelligent forms of life need not be wrought in human shape. His body was a ball of leath-ery brown flesh, pronged with sensitive prehensile feelers. Four of them, longer and thicker than the others, and covered by protecting sheaths of transparent, cellophane-like material, were thrust ludicrously out of the top of the pocket. They wavered from side to side with a restless motion. At their tips, looking through the clear texture of his odd space attire, were bright, beady, intelligent eyes. Ruzza was a scientist of note in his own country. His association with Orethon—a matter now of seven Earth months—was an ex-pression of an adventurous yearning in the unnamed soul of the tiny creature. He had paid in bars of priceless actinium for the privilege of traveling around with Orethon on his police duties; and though the young Earthman had often found Ruzza’s constant presence annoying, he had endured it because of the pay. Any enterprising youth would have done so. "Wait, Raff Orethon, I have the beginning of a plan. I will explain." He listened while the Uranian outlined his sketchily conceived scheme in low, buzzing tones. 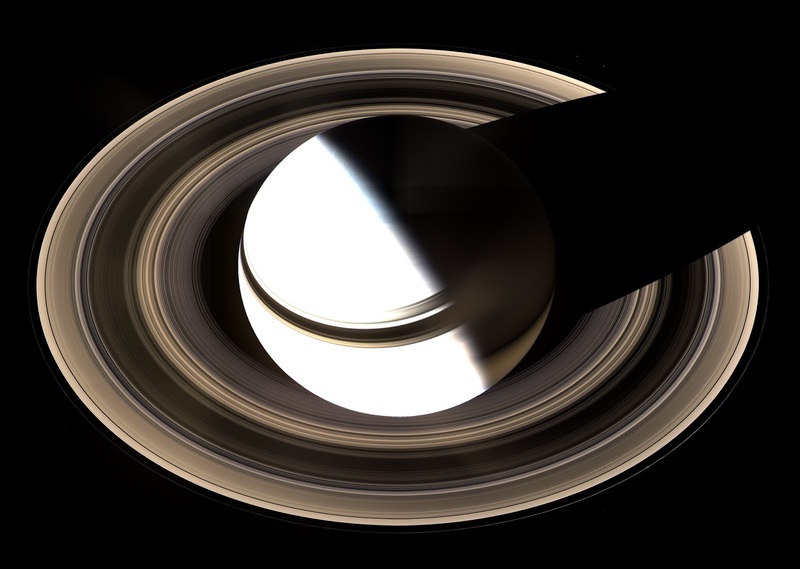 His hard young face, illumined by the contrasting lights of Saturn’s system, underwent many swift changes. First it showed the chagrin of doubt, then dawning wonder, then hope. Finally all his natural enthusiasm and resourcefulness, which had seemed to be drained out of him, returned. It might have been the fiery wake of any ordinary spacecraft, building up speed. The rockets of vessels that navigate the ether are not continuously active during flight. They flame only when a change in velocity or direction is necessary; otherwise, in the frictionless void, no application of power is required. A ship can coast on at undiminished speed for an indefinite if not infinite distance. The golden ship of the Ringmaster executed a quick hairpin turn, its rockets flaming. - Concerning our author, Ray Gallun: Wikipedia (HERE), the SFE (HERE), and the ISFDb (HERE); at the moment, Project Gutenberg has 8 other titles by Gallun (HERE). 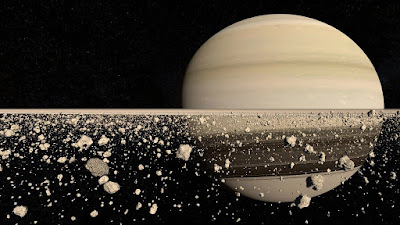 - Concerning Saturn: Wikipedia (HERE) and (HERE). 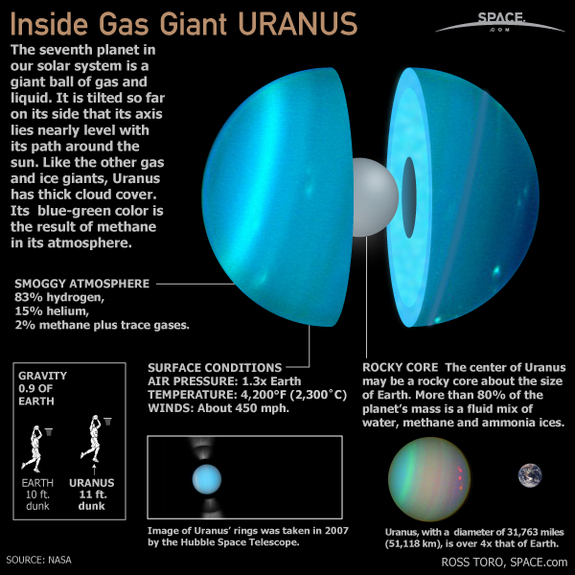 - Concerning Uranus: Wikipedia (HERE) and (HERE). The bottom line: "A man with a briefcase can steal millions more than any man with a gun." 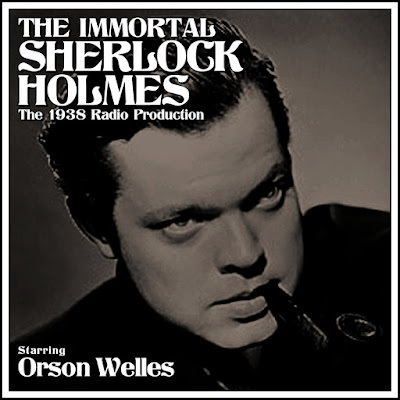 "The Beloved Fable of Baker Street"
The Mercury Theatre on the Air radio play by Orson Welles, adapted from Sherlock Holmes (1899) by William Gillette. First aired: September 25, 1938. Original running time: 55 minutes 5 seconds. Script at Generic Radio Workshop HERE; recording at YouTube HERE. Announcer . . . Frank Gallop. Good evening. Well, tonight it's back to Baker Street. Back to that unlikely London of the nineteenth century where high adventure awaits all who would seek it, in a hansom cab or under a gas lamp in an Inverness cape. For tonight we pay tribute to the most wonderful member of that most wonderful world — a gentleman who never lived, and who will never die. Now, irrelevant as this may seem, we of the Mercury Theatre are very much occupied these days with rehearsals for a revival of a fine old American farce a lot of you will remember, if only for its lovely title — which is "Too Much Johnson." 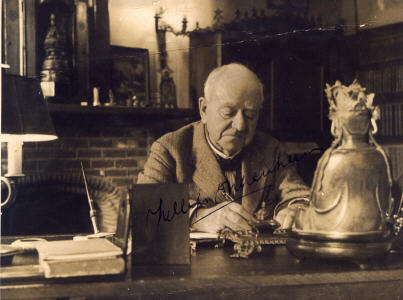 Its author was William Gillette, which reminded us, as it reminds you, of Sherlock Holmes. 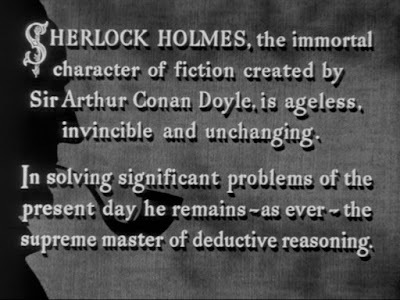 As everybody knows, that celebrated American inventor of underacting leant his considerable gifts as a playwright to the indestructible legend of the Conan Doyle detective and produced the play which is as much a part of the Holmes literature as any of Sir Arthur's own romances. And, as nobody will ever forget, he gave his face to him. For William Gillette was the aquiline and actual embodiment of Holmes himself. 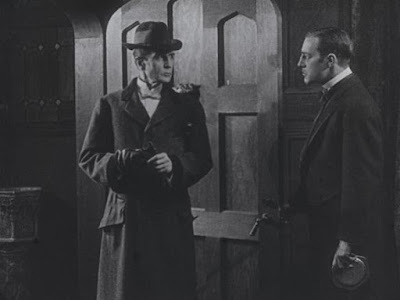 It is too little to say that William Gillette resembled Sherlock Holmes; Sherlock Holmes looks exactly like William Gillette. Sounds like him, too, we're afraid, and hope devoutly that the Mercury Theatre and the radio will take none of the glamor from the beloved fable of Baker Street; from the pipe and the violin and the hideous purple dress-ing-gown; from the needle and the cigar on the window ledge, and the dry, final, famous lines — "Elementary, my dear Watson. Elementary. The mere child's play of deduction." If you'd like to see what changes were wrought during the live broadcast (some lines were cut), go to the script page at Generic Radio Works, then open another tab and follow along with the recording. 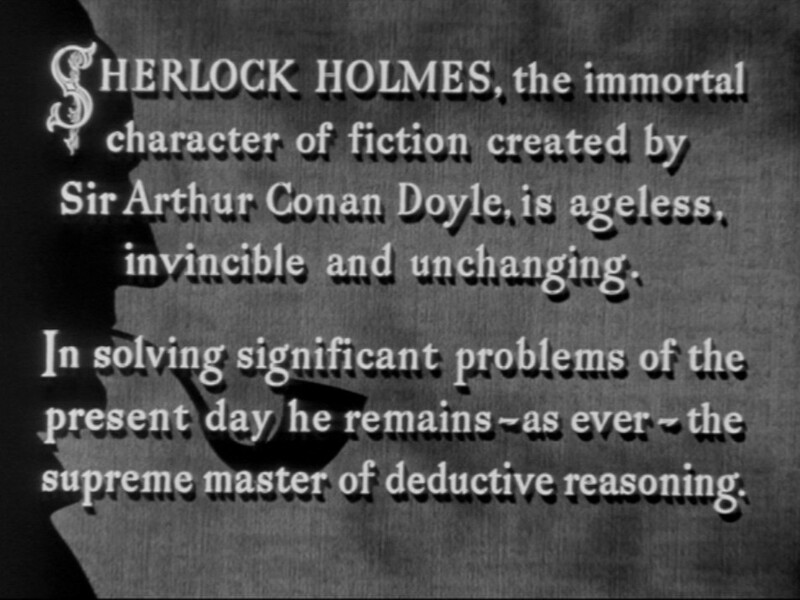 The bottom line: "Sometime when you have a year or two to spare I commend to you the study of Professor Moriarty." 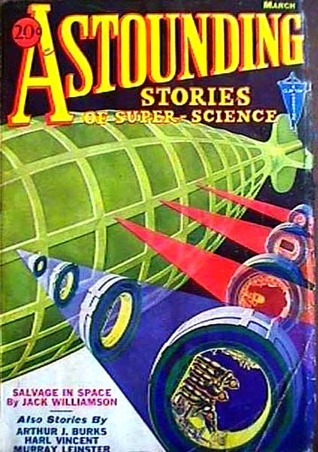 "The Creeping, Lurking Death That Darkened the Ship with Its Unescapable Shadow"
First appearance: Astounding Stories of Super-Science, March 1933. 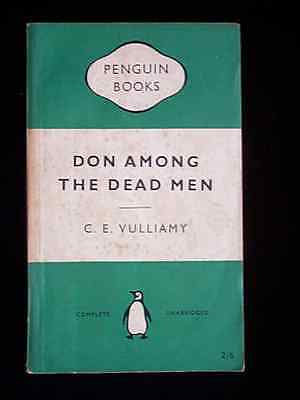 Collected in The Early Williamson (1975). Online at Project Gutenberg HERE and at FeedBooks HERE; audio version HERE (1 hour 4 minutes 23 seconds). "To Thad Allen, meteor miner, comes the dangerous bonanza of a derelict rocket-flier manned by death invisible." Could he board her, and take her to Mars? By law, it was his duty to attempt to aid any helpless ship, or at least to try to save any endangered lives upon her. And the salvage award, if the ship should be deserted and he could bring her safe to port, would be half her value. No mean prize, that. Half the value of ship and cargo! More than he was apt to earn in years of mining the meteor-belt. While that seems like a good idea at the time, Thad doesn't have an inkling of the ordeal he's about to undergo—and certainly not how useful a jar of face powder can be . . .
"On the other side of this tiny sphere of hard-won treasure, his Millen atomic rocket was sputtering, spurts of hot blue flame jetting from its exhaust. A simple mechanism, bolted to the first sizable fragment he had captured, it drove the iron ball through space like a ship. Through the magnetic soles of his insulated boots, Thad could feel the vibration of the iron mass, beneath the rocket's regular thrust." "He clambered to a better position; stood peering out into space, searching for the tiny gleam of sunlight on a meteoric fragment that might be worth capturing for its content of precious metals. For an hour he scanned the black, star-strewn gulf, as the sputtering rocket continued to drive him forward. . . . He studied the tiny speck intently, with practised eye, as the minutes passed—an untrained eye would never have seen it at all, among the flaming hosts of stars. Skilfully he judged, from its apparent rate of motion and its slow increase in brilliance, its size and distance from him." "The officers of interplanetary liners lose no love upon the meteor miners, claiming that their collected masses of metal, almost helpless, always underpowered, are menaces to navigation. Thad could expect nothing from the ship save a heliographed warning to keep clear." "Rapidly he unslung from his belt the apparatus he used to capture meteors. A powerful electromagnet, with a thin, strong wire fastened to it, to be hurled from a helix-gun. He set the drum on which the wire was wound upon the metal at his feet, fastened it with its magnetic anchor, wondering if it would stand the terrific strain when the wire tightened. Raising the helix to his shoulder, he trained it upon a point well ahead of the rushing flier, and stood waiting for the exact moment to press the lever." "Thad pressed the key that hurled the magnet from the helix. It flung away from him, the wire screaming from the reel behind it." "He climbed on down, feeling for the light button. He found it, as his feet touched the floor. Blue light flooded the hold. It was filled with monstrous things, colossal creatures, such as nothing that ever lived upon the Earth; like nothing known in the jungles of Venus or the deserts of Mars, or anything that has been found upon Jupiter's moons." ~ Zeronel, a super drug whose effects might wear off . . .
". . . perhaps in a year, perhaps in a hundred. The purity of my drugs is uncertain, and the injection was made hastily, so I do not know the exact time that must elapse." 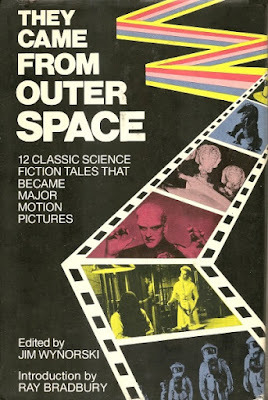 Note: Our narrative doesn't fit the usual SF-mystery-crime template that we use to select stories for this weblog, being more of an Alien/Forbidden Planet/It! The Terror from Beyond Space monster hunt mashup thriller; yes, there are mysterious elements, but as a detective our protagonist is remarkably slow on the uptake when it comes to assembling clues that would show him how perilous his situation really is. 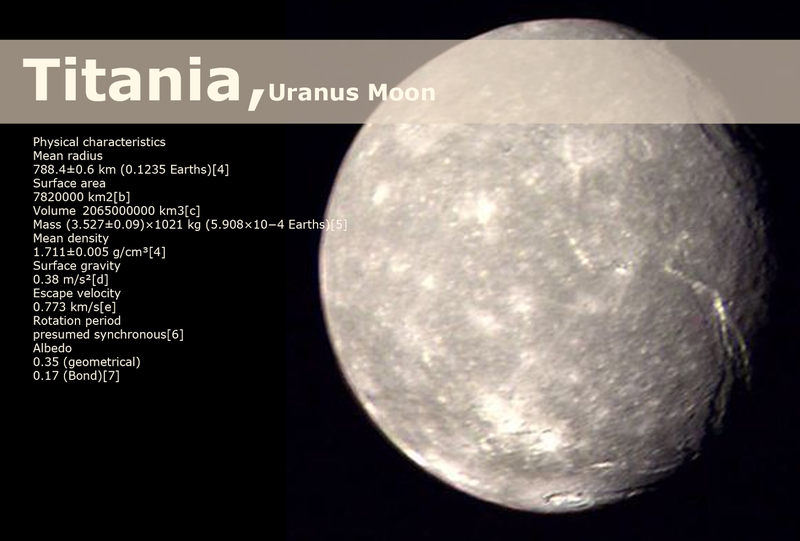 - Titania, the largest moon of Uranus (see HERE), figures heavily in our story—although the author's imagination does get a little out of hand, describing it as "the third and largest satellite of Uranus; [having] unearthly forests, sheltering strange and monstrous life . . ."
Whatever you do, don't go there. - We've already dealt with the notion of salvaging things from the Big Up and Out (HERE). The bottom line: ". . . I had seen the princess and let her lie there unawakened, because the happily ever after was so damnably much work." 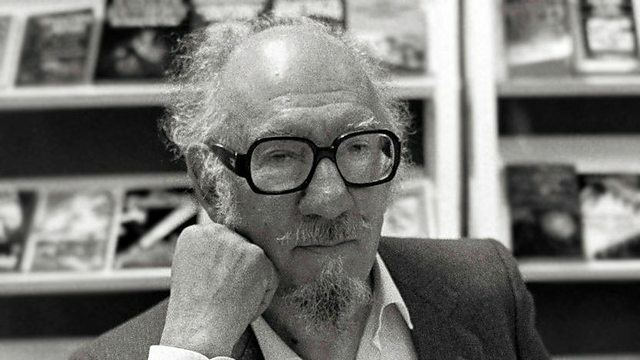 "If There’s Shootin’—As I Expec’—You Two Come a Runnin’"
If you define a "series" as being comprised of at least two parts, then we think we've come across another series amateur sleuth character who so far hasn't been designated as such, Jimmy Calton, a creation of our old pal Murray Leinster. We know for a fact that Calton appeared in two stories published in All-Story Weekly pre-1920 (they're featured below); we're not sure, however, if there might have been more. A story entitled "Fingerprints," also in All-Story Weekly prior to these two, could be a Jimmy Calton adventure, but we can't find a copy of it anywhere. As you read, be prepared for Leinster's not altogether successful attempt at dialect writing, in this case "translating American slang into ’dobe Spanish"; trying to painstakingly reproduce local dialects was once quite popular, especially in Anglo-American fiction, but has since fallen into desuetude. 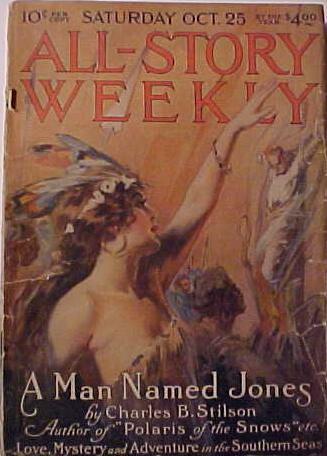 First appearance: All-Story Weekly, October 12, 1918. "Jimmy Calton spends his time discussing how most people observe the world, mentioning Sherlock Holmes and Nick Carter in passing. Then he gets the op-portunity to put his observations into practice when he runs into some Mexican bandits." If you're going to have a revolution, you'll be needing a lot of money. Should your crowd-funding campaign fail, you might try to get a loan from the bank—but there is another method that involves a lot less paperwork: steal it. If, however, you can't grab it outright, then kidnap someone important to whoever does have the money and extort it from them. And that's just what a two-bit border revolutionary does to the wife of a wealthy mine owner; not a brilliant plan, certainly, but one that's usually effective. The whole thing would've worked, too, if Jimmy Calton hadn't got involved. Jimmy, as a story-teller, was amusing, but as a philosopher he was dull. "When a man is lyin’ he’s pretty sure to be plausible. When he contradicts him-self he knows what he’s talking about." 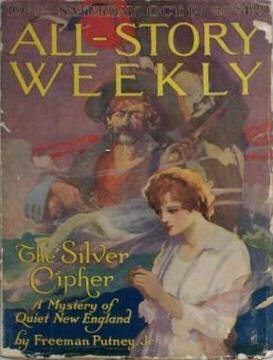 First appearance: All-Story Weekly, July 12, 1919. 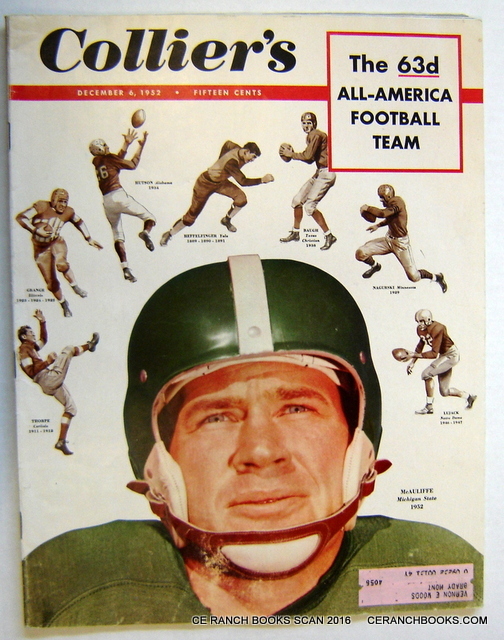 Online at Pulpgen HERE, ManyBooks HERE, and Jerry's House of Everything HERE. 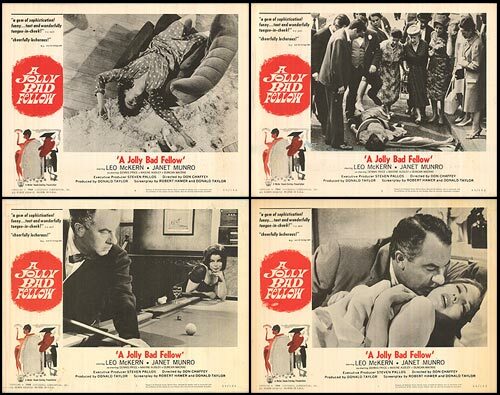 "Jimmy Calton decides to get involved in a murder case, and takes part in an inquest into the murder. 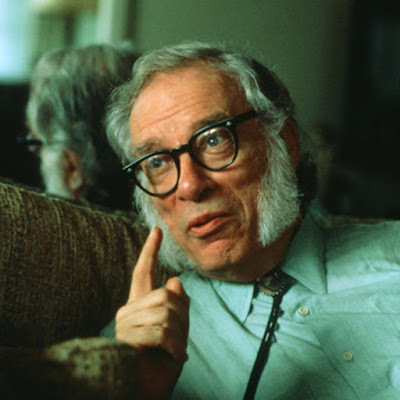 Is there such a thing as too much truth being presented in evidence?" We're constantly being told that truth is relative, depending on how you look at it. In this instance, Jimmy Calton proves that telling the truth can result in a lie, and that an innocent man could get hanged because of it. ~ "Night Drive" (1950), text (HERE, 10 pages, PDF); audio at Forgotten Classics (HERE: 58 minutes 28 seconds—story starts about 19 minutes in). - "Grooves" takes place during a largely forgotten period of American history known as The Border War (1910-19); see Wikipedia (HERE) for more about that turbulent time. Additionally, the fact of a major character being sinistral and how that helps to resolve the situation should go a long way towards dispelling the mythology that has accrued regarding that condition; see Wikipedia (HERE). 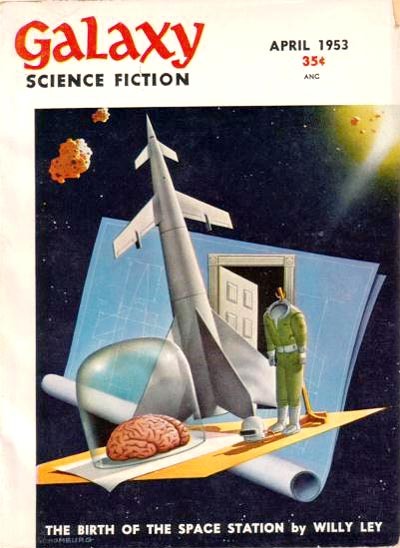 - A lengthy tribute article about Murray Leinster in his SF pulpster mode is (HERE). - We last met up with Leinster (HERE). The bottom line: "I've never noticed that being nonsensical keeps things from happening. Don’t you ever read about politics?" "The Only Sign of Its Presence Was a Trail of Theft and Murder"
"What Happened to Professor Stockley?" By E. M. Scott (?-?). 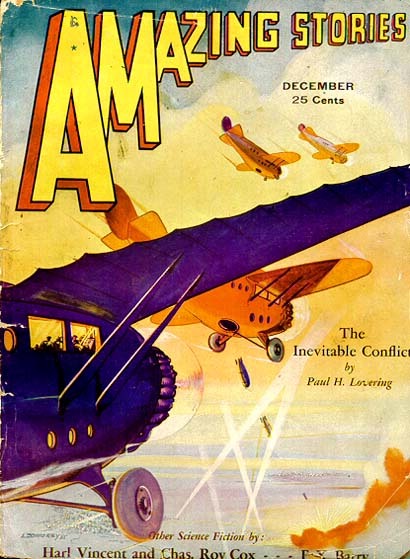 First appearance: Amazing Stories, December 1931. Online at SFF Audio HERE (PDF). "IN its very simplification, life is becoming ever more complex. There was a time when a robber could, by just running out of some ambush, stage a hold-up and get away with it by sheer force of arms. Now, however, one is not safe any-where, even armed. There might be any number of inventive geniuses in the midst of vast criminal organizations—therein lies the danger. What the bitter scientist in this story concocted was said by everybody to be absolutely impos-sible—yet read what really happened." 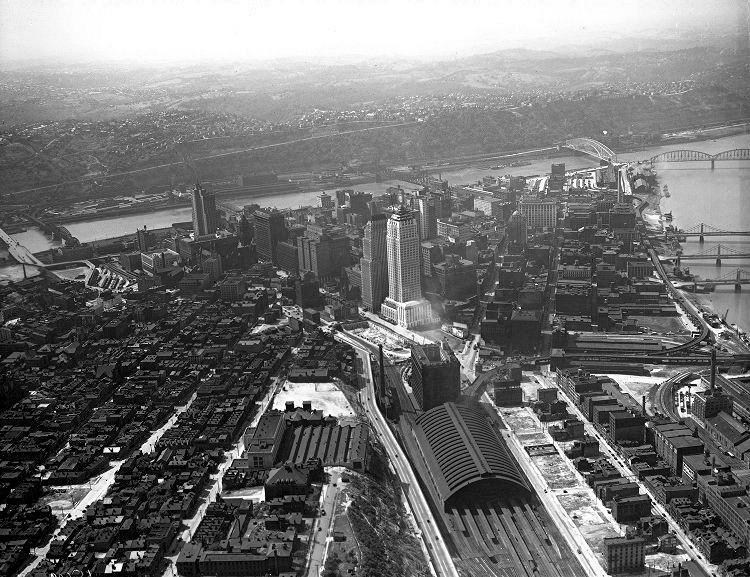 Pittsburgh is under siege, suffering through a crime wave that has all the authorities from the mayor down to the cop on the beat flummoxed; someone, or some agency, is running wild stealing and murdering at will undetected and undeterred, but selectively, plundering only the wealthy. Professor Lee Stockley, world famous inventor, scientist, philosopher and meta-physician had mysteriously disappeared. What had happened to him? Was he a victim of foul play or had he wandered off under a spell of mental aberration? Since enquiring minds want to know, when the criminal rampage suddenly goes away, "the newspapers," in looking about "for other circulation boosting material" in place of the crime wave, find it in the Professor's disappearance. Could Stockley's mysterious vanishment have anything at all to do with the series of crimes Pittsburghers have had to endure? Does a bear go in the woods? 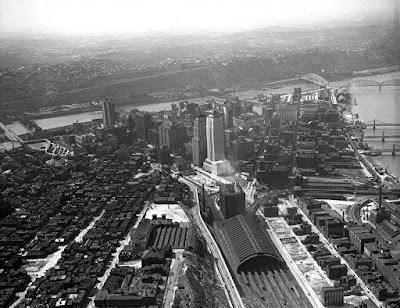 This is the city, Pittsburgh, PA.
Typos: "The mayor, a puritanical nonenity"; "at least not in Pittsburg." - Whoever "E. M. Scott" was, he didn't write much (under this name, anyway); see the ISFDb (HERE). The bottom line: "The possession of wealth leads almost inevitably to its abuse. It is the chief, if not the only, cause of evils which desolate this world below. The thirst for gold is responsible for the most regrettable lapses into sin." We want to remind our readers briefly of how to use ONTOS. We go to great pains to warn you about any SPOILERS that might be at the end of a link, but for whatever reason we sometimes fail to do so. Your best bet is to read the linked story first and then follow up with the other links. 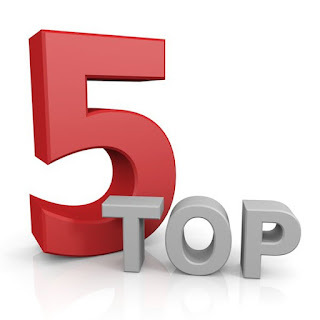 Sometimes we expend a lot of verbiage on a story, but since most of these tales are myster-ies or have some sort of surprise finale, again we try as much as we can not to let the cat out of the bag. Finally, some of you might have noticed that a number of illustrations in the older posts have vanished, leaving an ugly space in their place. Either those illos were taken down by the owners or data rot has set in. In any case, we're unable to do anything about it because the Blogger automatic electronic editor refuses to cooperate in helping us fix the problem, forcing us to issue an apology for something that we didn't cause. 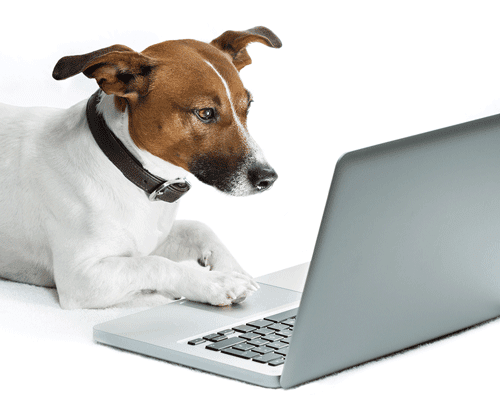 And now we return you to your regularly scheduled web surfing. 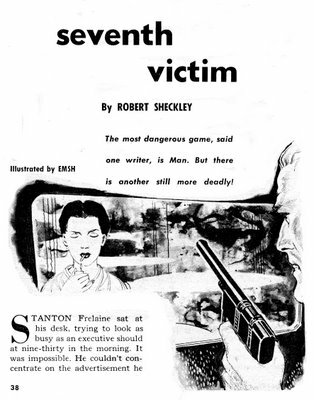 "Well, I Sure Had to Shoot Someone"
First appearance: Collier's Weekly, December 6, 1952. Online at SFF Audio HERE (PDF) and at UNZ HERE. "Neither man looked especially like a cop, or like a killer." Noises downstairs draw Walter Jallin from his comfortably warm bed and into a desperate situation that will end with one man dead on the floor, one standing powerless with an empty gun, and one still very much alive—with a loaded gun . 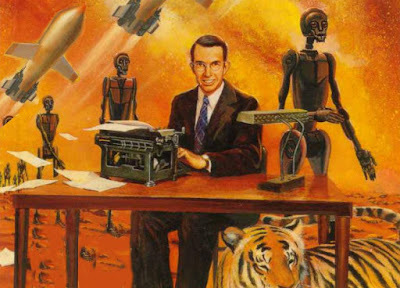 . .
- Our latest contact with Robert Sheckley isn't so far away (HERE). "There Is No Substitute for Murder"
Novelized as The 10th Victim (1965 movie tie-in); two novel sequels: Victim Prime (1987) and Hunter/Victim (1988). 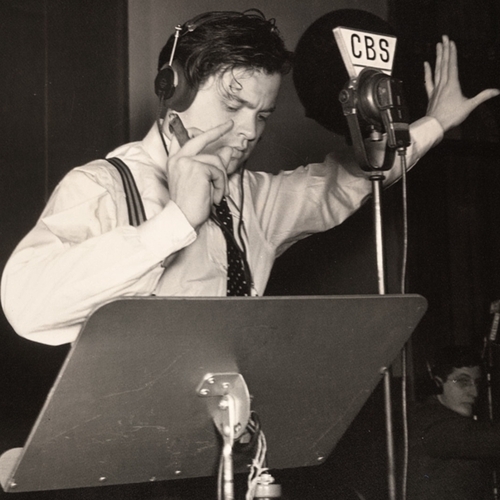 The 1957 radiocast is online HERE (22 minutes 8 seconds); the script for it is HERE. Reprinted many many many times, including textbooks; publication data HERE. Online at SFF Audio HERE (PDF) and Archive.org HERE. "The most dangerous game, said one writer, is Man. But there is another still more deadly!" The beauty of the system was that the people who wanted to kill could do so. Those who didn't—the bulk of the population—didn't have to. At least, there weren't any more big wars. Not even the imminence of one. Just hundreds of thousands of small ones. Frelaine, the Hunter, couldn't be happier with the system and is looking forward to his next kill, his seventh Victim on his way to membership in an exclusive club of Hunters—until he encounters Janet, his target, and finds love . . .
- The ISFDb's comprehensive Robert Sheckley page is (HERE), Wikipedia has a full page devoted to "Seventh Victim" (HERE—WARNING: SPOILERS), and we just remembered we had an encounter with Sheckley not so long ago (HERE). The bottom line: "When once a certain class of people has been placed by the temporal and spiritual authorities outside the ranks of those whose life has value, then nothing comes more naturally to men than murder." "Luck Followed Him As It Sometimes Does the Evildoer"
First appearance: Collier's Weekly, March 28, 1931. 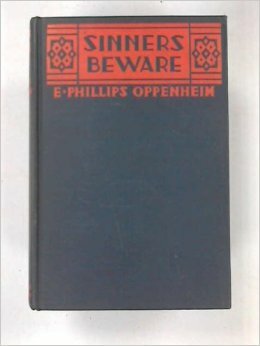 Collected in Sinners Beware (1931, UK; 1932, US) (online HERE). Online in Roy Glashan's Library HERE (with nicely reproduced illos) and UNZ HERE (start) and HERE (finish; scroll to page 46). "Monsieur Dumesnil was alone, and had the good taste not to utter even a groan when the long, marvellously tempered blade sank inch by inch through his shirt front into his heart." He had been wasting years of his life. Crime—cunningly devised crime—was the brave man's adjunct to success. He had been a fool ever to have walked in the shadow of poverty, ever to have neglected those gifts of which he certainly now found himself possessed. Just how far, however, is he willing to go to keep himself out of poverty's shadow? As far as murder, perhaps? [Hames is] a former Inspector on the New York police department that got tossed off the force when he got involved in a murder case. The man on trial was being railroaded thanks in part to corruption on the force and two lying witnesses. As can only happen in fiction he inherited a million dollars the day after he lost his job. He moved to Monte Carlo and bought a villa where he is now an amateur artist. But the detective instincts never left and he gets involved in various adventures. - Last fall we examined several other works by our logorrheic author (HERE). 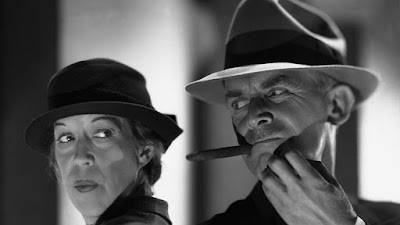 - If you've ever seen a James Bond movie then you might have witnessed a game of chemin-de-fer (HERE). "In my day you'd be led to a room with a gun on the table. The door would be closed. A shot would ring out. A woman would scream." "I say, I did so like the part about the woman screaming!" "Maybe I'd Better Call the Morgue and See If They're Missing You"
Not many readers remember "Tarleton Fiske," but it's a safe bet most of them (and that includes you) have heard of Robert Bloch, universally famous for being the author of Psycho, the sensational basis of an even more sensational Hitchcock film. Here are a couple of Bloch's droll forays into fantasy (with a criminous tinge) from his years as a busy pulp writer before he made the Big Time. "The Skeleton in the Closet." 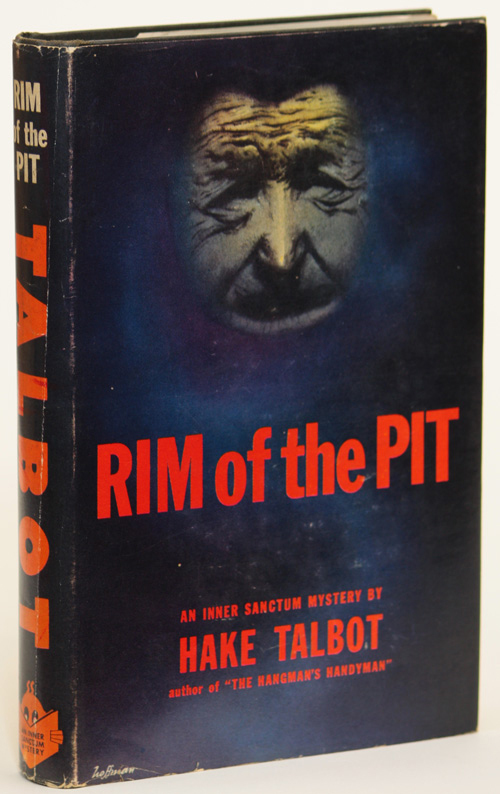 By Tarleton Fiske (Robert Bloch, 1917-94). 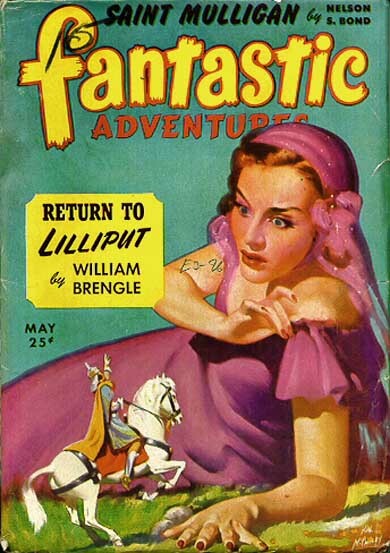 First appearance: Fantastic Adventures, May 1943. 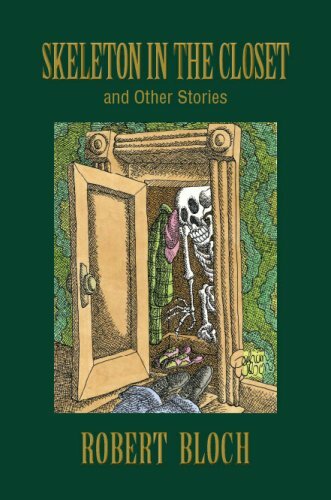 Reprinted in Horror Times Ten (1967) and Skeleton in the Closet and Other Stories (2008). "At that maybe the old guy's skeleton was the only 'living' person who could solve his own murder. You'll admit the killer would hardly expect such a thing." "I think I'm going to do a little sleuthing. A little amateur detective work to find out who murdered me." He stabbed a bony finger in my direction. "And you're going to help me, nephew. . . ."
"Mystery of the Creeping Underwear." 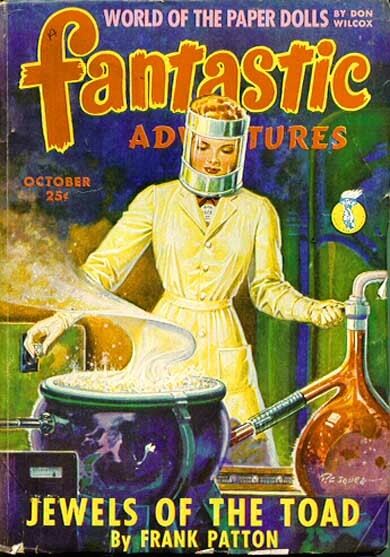 First appearance: Fantastic Adventures, October 1943. 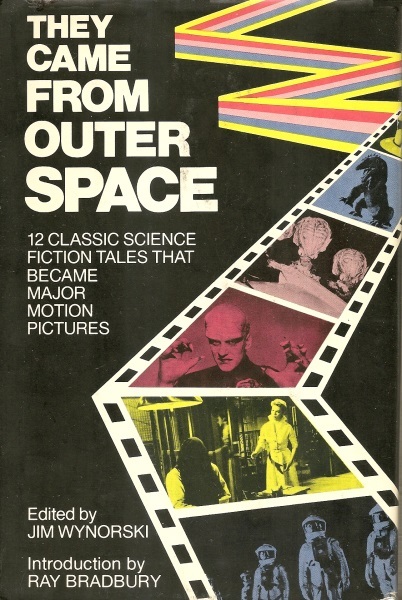 Reprinted in The Fear Planet and Other Unusual Destinations (2005). "It was the most potent formula Mr. Fooze had ever mixed — the elixir of life itself!"
. . . the tall, gaunt scientific figure suddenly pulled a pistol from his hip pocket and levelled it at Mr. Fooze's falling waistline. "Let's try the attic, first," suggested the Doctor, pleasantly. "By the way—not a word to your wife. Or I'll have to use two bullets." Mr. Fooze couldn't have said a word if he wanted to. His throat was dry—parch-ed. And he couldn't very well move his tongue anyway, for his heart was in his mouth. 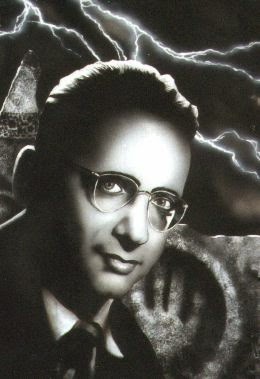 Typo: "he had a horried dream"
- You can acquire basic info about Robert Bloch (HERE), (HERE), and (HERE); as we noted (HERE), he also produced a nicely executed Star Trek TV series murder mystery. And there's also a reference to a popular radio program called Doctor I.Q. ; see Wikipedia (HERE). The bottom line: "Everyone knows Newton as the great scientist. Few remember that he spent half his life muddling with alchemy, looking for the philosopher's stone. That was the pebble by the seashore he really wanted to find." "You Can't Escape Me, Stenton"